@NAIJAMUSICCITY EVENT: DOUBLE WHEEL ENTERTAINMENT presents KOGI BANG CARNIVAL 2013 COMING SOON !!! » by horndaskoure » EVENTS » UPDATE » @NAIJAMUSICCITY EVENT: DOUBLE WHEEL ENTERTAINMENT presents KOGI BANG CARNIVAL 2013 COMING SOON !!! 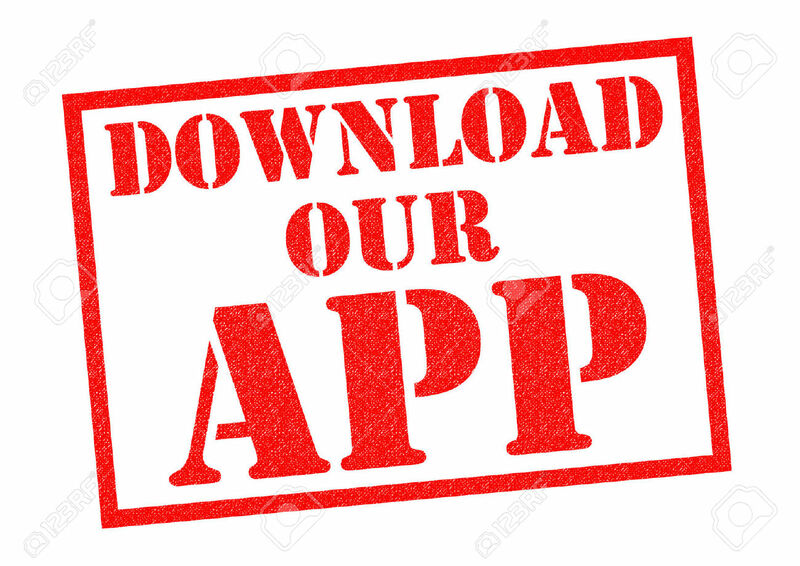 DW entertainment is a registered company which is into production, and production of carnival, pop music, comedy, dance group and photographing and all other dealings within the entertainment world. DW entertainment will be powering an end of the year carnival themed “kogi Bang Carnival” live in Idah which will be staged at the Achema Handball Stadium and Attah Igala field Idah, on the 28th to 30th November, 2013. 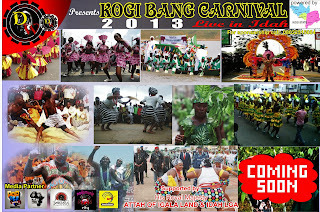 KBC 2013 “Kogi Bang Carnival” is proudly supported by Attah of Igala Land, Horndaskoure Promotion, and Idah Local Government. Kogi Bang Carnival will be featuring a whole lot of Nigeria pop artists, comedians and dancer groups, cultural display, Sports & social activities, and of course perfect security is guaranteed. 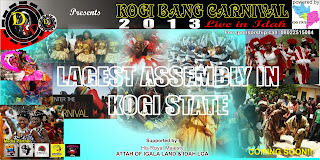 DW entertainment group bring to you the largest assembly of all Kogi youth “Kogi Bang Carnival” which will be held once every year in Kogi State, as well as it will be rotated within Igala, Bassa, Kabba, & Igbira. To promote peace and unity, cultural and sports, entertainment, among the youths and also discover some hidden talents. v Interview the management and put together a documentary to run on TV. v Any other benefit(s) agreed on. Title : @NAIJAMUSICCITY EVENT: DOUBLE WHEEL ENTERTAINMENT presents KOGI BANG CARNIVAL 2013 COMING SOON !! !